dimensioned lumber for construction purposes. thickness of 1 1/8 inches calculates as 1 1/4 inches. nominal not the dressed dimension of the lumber. 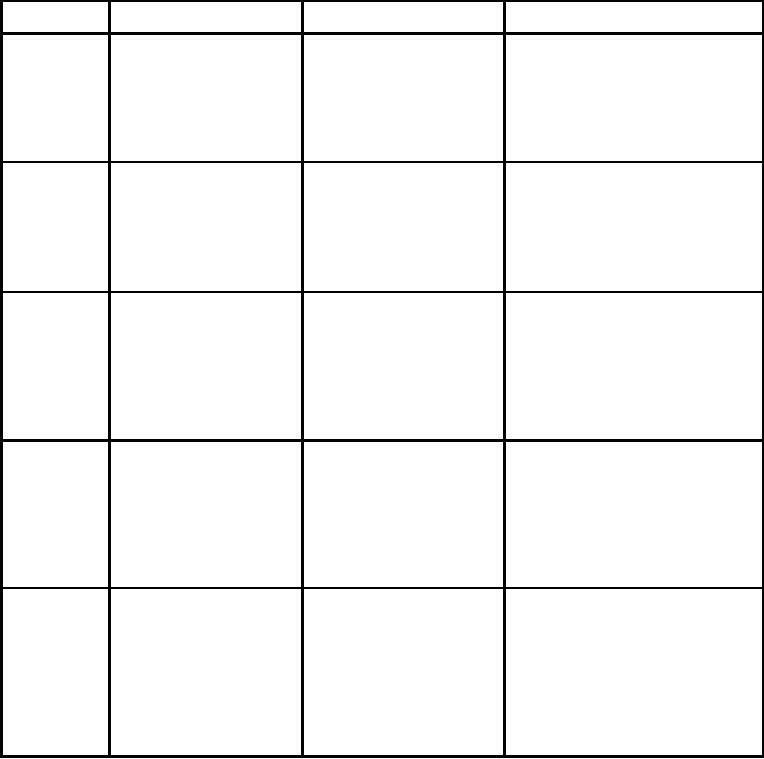 of common woods provided in table 3-2.
light or dark red color.